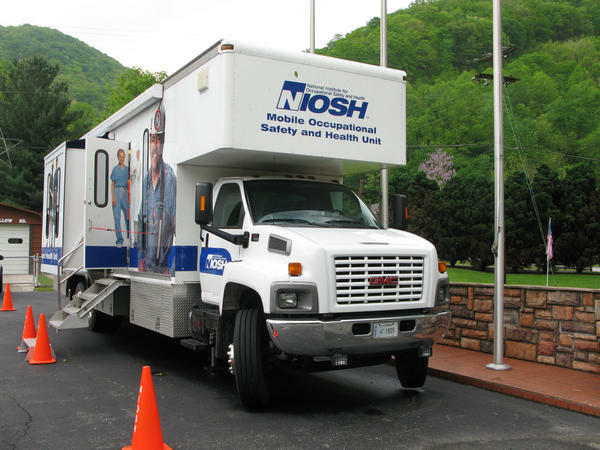 The National Institute for Occupational Safety and Health sent a mobile testing unit to a fire station in Wharton, W.Va., in 2012 to screen coal miners for black lung disease. Two Democratic members of Congress want three federal agencies to work together to get a more accurate count of coal miners suffering from progressive massive fibrosis, the worst stage of the fatal disease known as black lung. 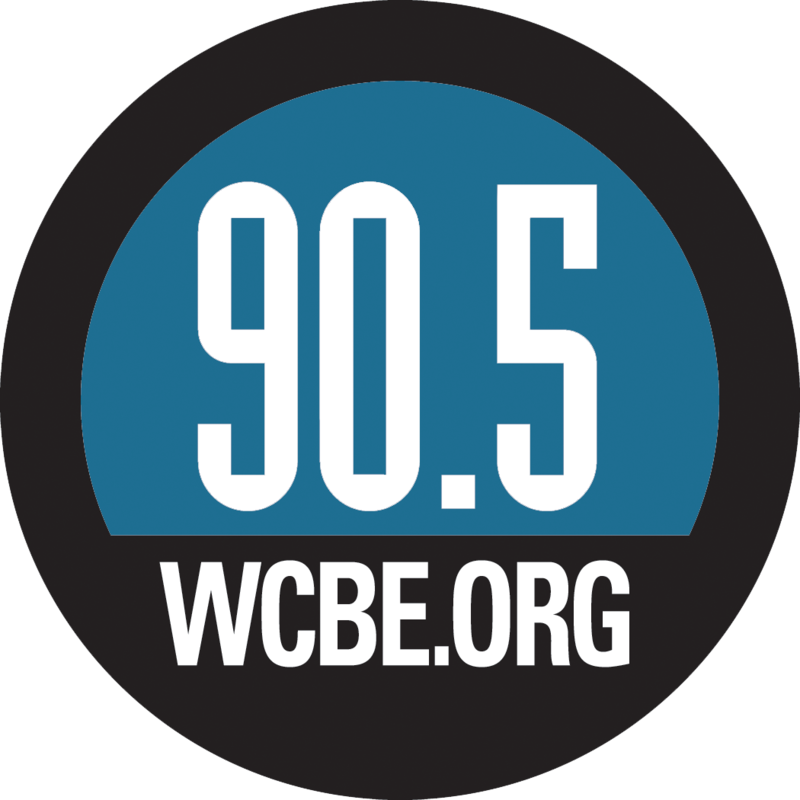 The request is a response to an NPR investigation that shows 10 times as many cases of the advanced stage of black lung as identified and reported by the National Institute for Occupational Safety and Health. "This shocking report requires a full accounting of the number of known cases of advanced black lung disease," said Sen. Bob Casey, D-Pa., who joined Rep. Bobby Scott, D-Va., in asking federal agencies to respond. "A worker who descends into the depth and darkness of our nation's coal mines should not have to suffer in silence," Casey added. "We must work to identify those with black lung and ensure they get the care they need." NPR surveyed black lung clinics across Appalachia. Eleven responded, reporting 962 cases of what is also known as "complicated" black lung so far this decade. In roughly the same time period, NIOSH reported just 99 cases nationwide. A letter signed by Scott and Casey asks NIOSH to lead a study of complicated black lung cases identified by its own national testing program, by black lung claims handled by the Labor Department's Coal Mine Workers' Compensation Program and by black lung clinics funded by the Health Resources and Services Administration. "It is our larger goal to understand the full dimensions and potential burden of PMF ... diagnosed among current and former coal miners, particularly with regards to the impacts on the Black Lung Disability Trust Fund," the lawmakers' letter says. The letter cites the NPR investigation, which raised concerns that unreported and seemingly unrecognized cases of this most severe form of black lung could create unanticipated burdens on the federal program that pays black lung benefits. The program is nearly $6 billion in debt and faces ongoing funding challenges given shutdowns and bankruptcies of some of the mining companies that pay into the fund. "A large number of PMF cases go undetected by NIOSH," the letter says. The lawmakers want each agency to count PMF cases and eliminate any duplication among the agencies "to learn how the surveillance efforts ... can be improved and so that the full dimensions of black lung in all of its forms can be more readily identified." HRSA doesn't require its federally funded black lung clinics to report cases of progressive massive fibrosis. Many of the clinics contacted by NPR were able to provide only partial or incomplete information. Some were unable to provide any data. That suggests the number of cases is much higher than the clinics reported. The lawmakers say they "understand that NIOSH is willing to take the lead on aggregating and reporting the information" and hope that the other agencies will find that "agreeable." A spokeswoman for NIOSH said the agency official involved is out of the office for the holidays and not available for comment. A spokesman for HRSA says the agency will respond to Casey and Scott directly. The CMWCP did not immediately respond to a request for comment. Black lung is caused by inhalation of coal mine dust. NIOSH and the clinics responding to NPR report advanced cases among much younger miners than historically reported and more rapid progression to severe stages of disease. PMF is incurable and fatal, and is believed to be caused by inhaled silica dust, which is generated when mining companies cut rock and coal together in thin coal seams embedded in quartz.